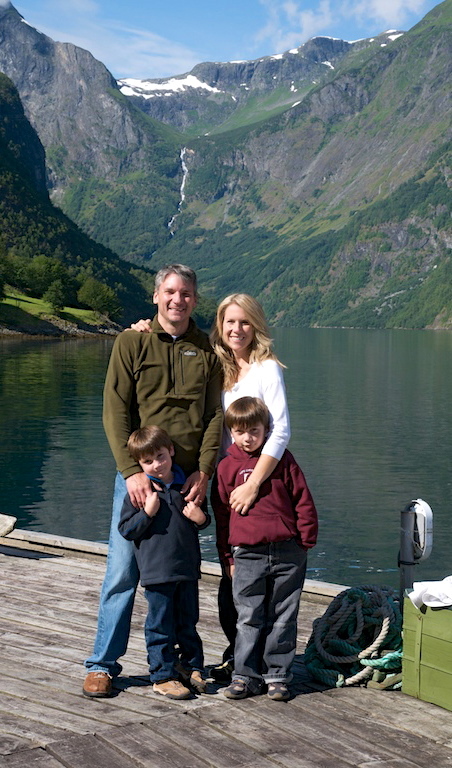 Our incredibly fortunate American family on a fjord in Norway in 2009. Today, while ironing of course, I watched a film I’ve wanted to see ever since the lead actor was nominated for an Academy Award this past winter. I’d never heard of it until the nominations came out, but when a quiet film finds its way into the hearts of the Academy voters I usually pay attention. The movie is called A Better Life. The story revolves around a father, who happens to be a Mexican illegal living and working in the U.S., and his 14 year old son who is a U.S. citizen. The son edges closer and closer to the East LA gang scene and his father worries about him. It is an honest story about a hard-working man whose only desire in life is to give his son a better life than he has had, hence the title. I loved the movie because it made me think. It forced me to face some of my own prejudices and misconceptions. I can’t tell you where exactly I stand on the issue of illegal immigration because, being a grey person not prone to black and white absolutism, I’m not sure. I can clearly see and understand both sides of the issue. We have laws in this country about citizenship, and I do see the importance of upholding them. On the other hand, though, both sets of my great grandparents came here from Poland on a boat circa 1917, landed at Ellis Island speaking no English, and were able to give their own children a better life than the one they had. I wouldn’t be here if the United States hadn’t let them in nearly 100 years ago. As Americans, it’s too easy to forget how blessed we are. We may talk about how proud we are of our nation, but most of us have done nothing to earn our citizenship other than to have been born here. Let’s face it. We didn’t have a say in that matter anyway. When you think about how most people on this planet live, we are unbelievably fortunate by virtue of dumb luck. 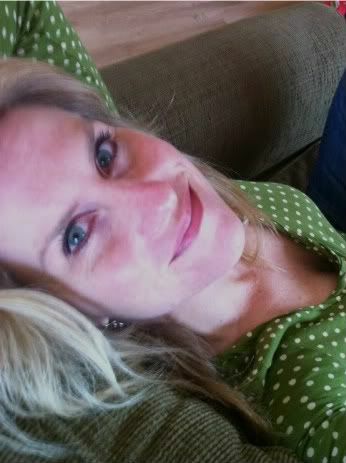 So, it’s fairly easy to sit on our lofty hill and tell others that we’re all full up at the inn. After all, we’re here and our kids will have the benefit of education and health care, so what do we care? What today’s Ironing Matinee reminded me is that when we talk about “illegals” we’re conveniently labeling others in a way that helps us to forget they’re human beings. As “illegals,” they’re not people, families, fathers, mothers, children. They’re criminals, burdens, statistics, scourges. It’s our apathy about these immigrants’ humanity that troubles me. If you get a chance, watch A Better Life. No matter where you stand on the issue of illegal immigration, it might give you some insight into how hard life is for our neighbors south of the border and how hard it is for them still while they’re living here illegally trying to do the best they can for their families. It might remind you that at our core we’re all the same. We want what is best for our children, and that notion can’t be contained by laws or even by borders.